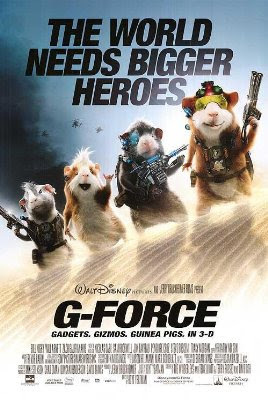 With plenty of superforce this weekend, the rodent movie "G-Force" managed to skirt past Harry Potter by taking in $32.2 Million dollars. 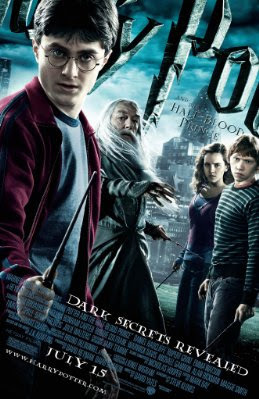 In second place is "Harry Potter and the Half Blood Prince" which took in a solid $30 Million dollars to bring it's total to $222 Million. In at number three is the romantic slapstick comedy "The Ugly Truth" which brought in $27 Million dollars. 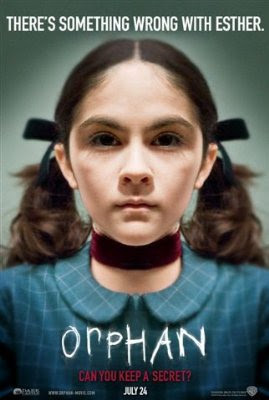 In at number four is the creepy kid film "Orphan" which managed to scare up $12.8 Million dollars. 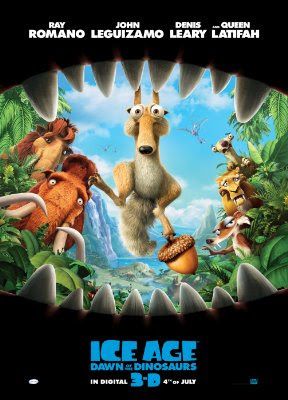 Coming in at number five this week is "Ice Age: Dawn of the Dinosaurs" which brought in $8.2 Million dollars to bring it's total to $171 Million dollars.